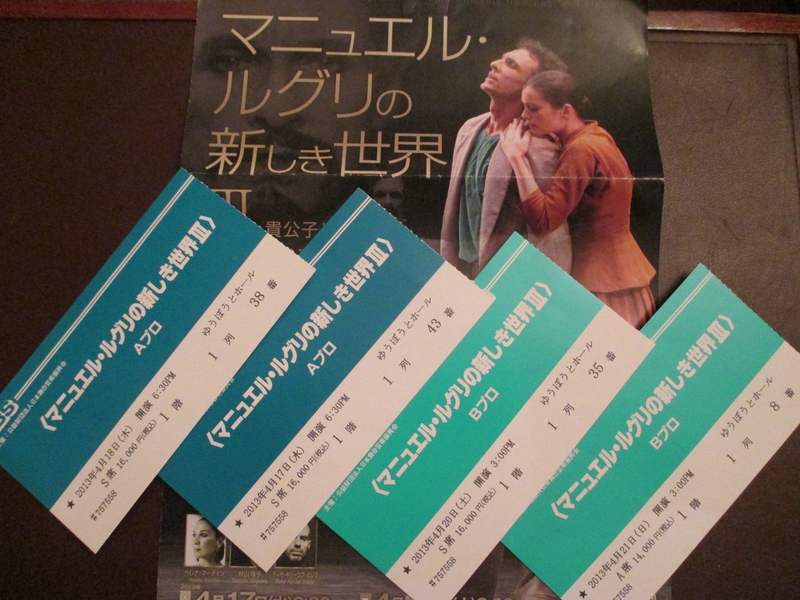 There were two programs and four performances in all. I attended all of them – hey, after a 12 hour flight, it makes perfect sense! The final performance was on Sunday and I was excited not only for the performance but for the Twitter meetup, that is, meeting up with friends made on Twitter. Now, normally, I’ve always been a pretty reserved person and I’ve long eyed these sorts of things with much suspicion. Let me also say that people in my line of work are notoriously suspicious of everyone and everything – we can’t help it, once you’ve seen the crazy, there is no going back to not realizing that you are almost always standing in what was once a crime scene. Sorry but it’s true. Also, I’ve never been one to have a ton of friends. But ballet friends are a whole different and wonderful species! That’s another blog post for another day, but let me just repeat that ballet friends are a magnificent thing to have, even when you’ve just met on Twitter or Facebook. So after the AMAZING, WONDERFUL, GORGEOUS, TEAR JERKING performance, I met up with Carboy and Twitter friends, Naomi and Yuko. My usual with stage door situations is NOT to go UNLESS it is Manuel Legris because then I’m just inexplicably drawn and can’t help myself. I usually go on the opening night performance as it seems to be the fewest people since it’s usually a weekday and in Japan, there can be quite a crowd. Let me also say that I am not a crowd person. I have no sense of aggression in a crowd and will pull back from a surging crowd of people – particularly women and if you’ve never been to a sale in a women’s section, particularly shoes, you just do not know about fight or flight survival tactics! 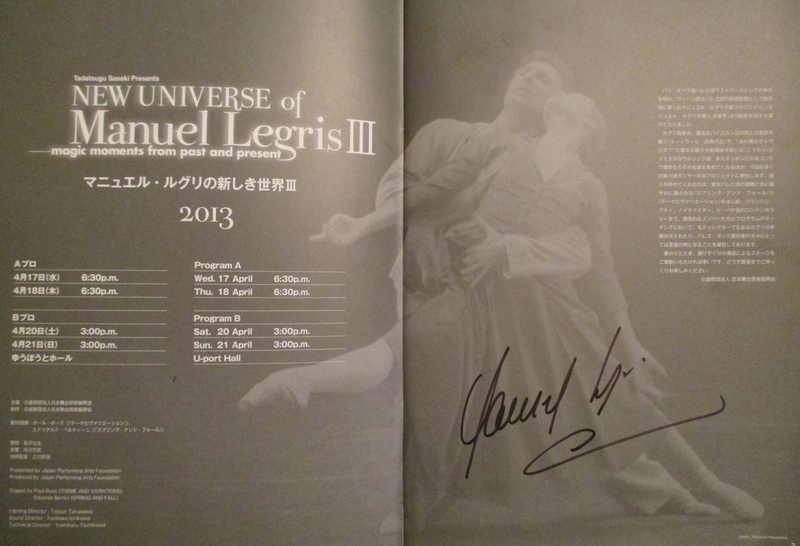 And Manuel Legris in Japan is like a size 37, 4-inch, black patent leather Jimmy Choo stiletto at 50% off. Get what I’m saying? Muy popular. Muy. I didn’t actually go to the stage door as my usual pattern and I wasn’t sure that I was going to go at all this year – I’m still recovering from the “year of the dissertation” and look and feel pretty awful. 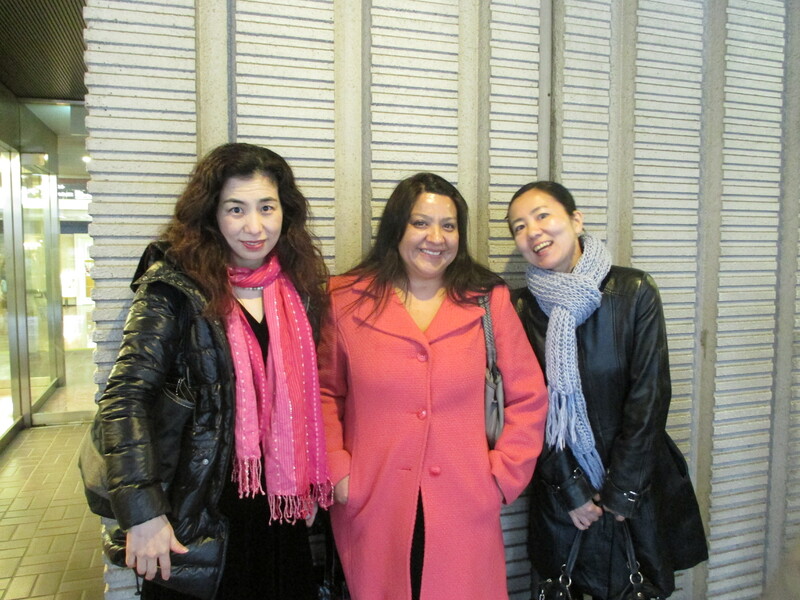 But with Carboy, Naomi, and Yuko by my side, we went off to the stage door and promptly had a GREAT time! 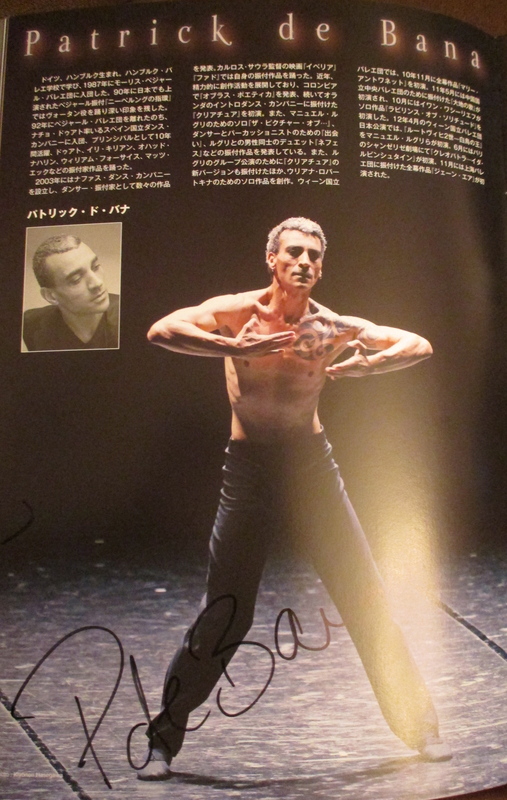 By some miracle of the ballet gods, when Patrick de Bana was coming by for autographs and photos, I suddenly found some bravery. He’s always been really sweet with everyone, stopping to talk and for photos and despite the fact that I’m a big fan, I’ve never asked before. 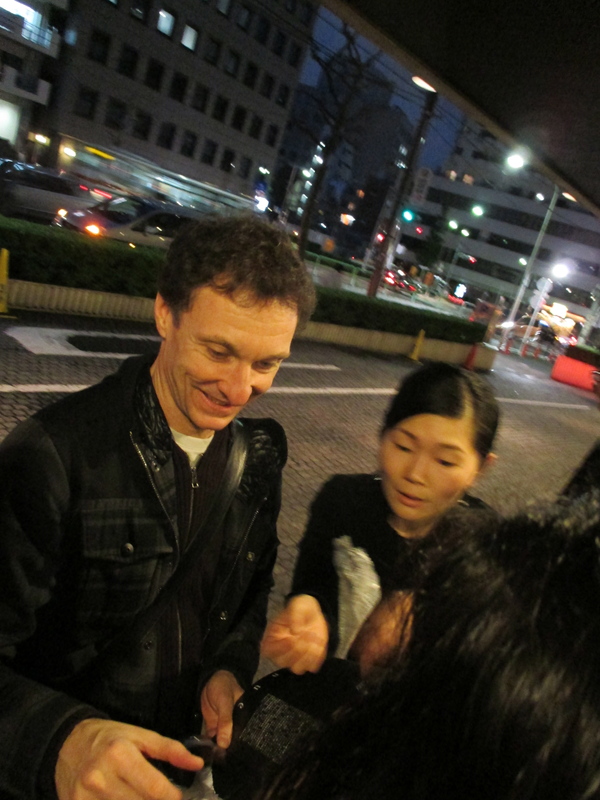 But this time I not only asked for an autograph but told him how much I enjoyed the performance. I’m not sure if it was my American accent or what but he asked where I was from and upon hearing that I fly from Los Angeles every year, he was quite amazed and we continued to talk for a few minutes and I ended up hugged by Patrick de Bana not once but twice and several handshakes and Carboy was even high-fived!!! I spent the rest of the evening asking, did that really happen??? Yes. Yes, it did. See the above photos as proof. Unfortunately there was only a few moments before Manuel Legris was in my vicinity and my daze from Patrick was still in full effect. I almost got jettisoned by another fan and I stepped back away from him but he saw it and very sweetly stayed and stepped forward so that I could hand him my program. Then he stopped for a moment and looked from Carboy to me and just stood there and I thought, oh crap, does he recognize us? Carboy does have a look that’s hard to forget. And I just stood there – deer caught in the headlights, I was roadkill. Not only did I forget how to breath, this year I actually forgot how to blink. It was like I had a 30-second stroke and lost all ability of speech and movement. 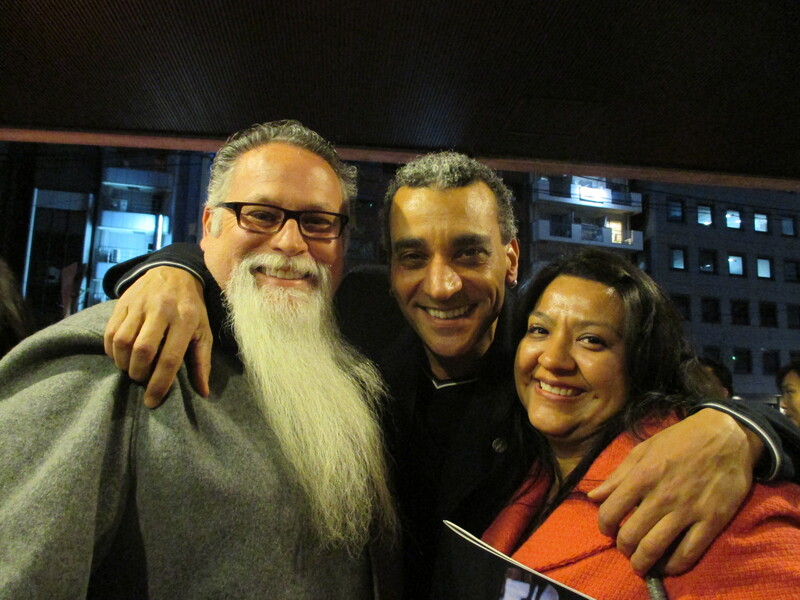 He was there long enough for me to ask for a photo or to tell him how great the performances were or how awesome he is or something – anything! But no. I was completely and utterly frozen. Great. I cringe with embarrassment every time I think of it. 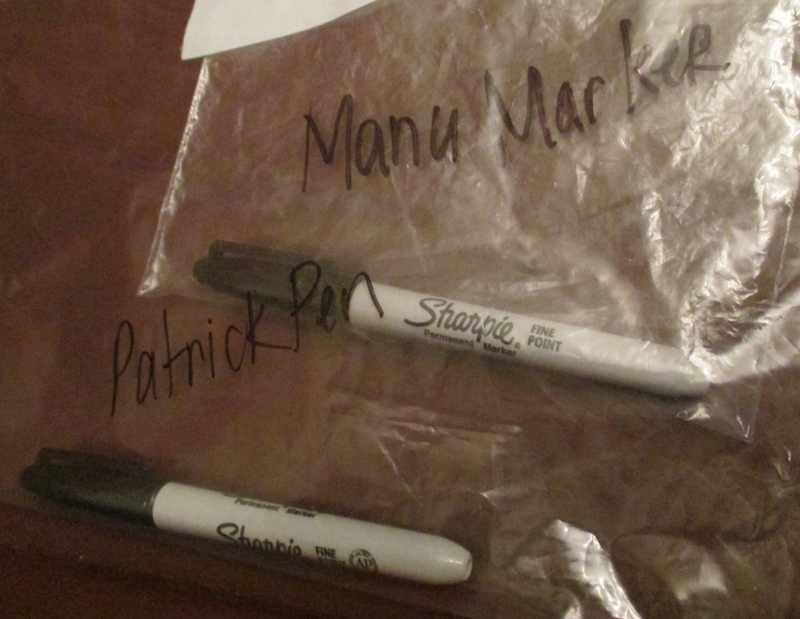 BUT – I did get my Manu Marker for the year and I this year I even got a Patrick Pen! Well… there is always next year. Maybe I’ll come up with something to say or at least an ability to breath or to blink. Well, at least I didn’t drool on myself. Boy, I hope I didn’t! ha ha ha… manu marker!!! !